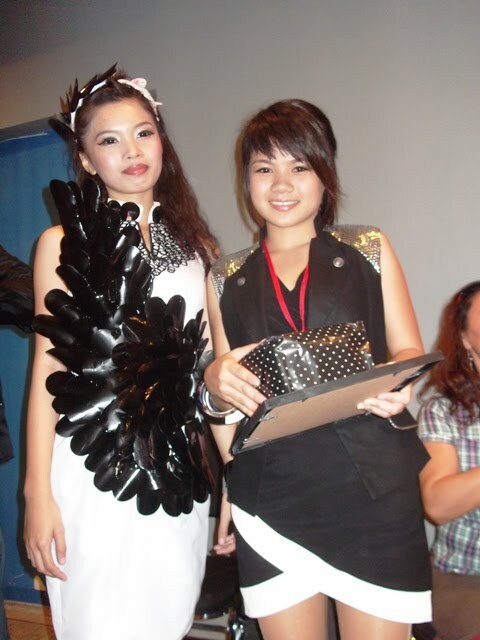 Cosmopoint Fashion Design student, our future top designer in the industry. 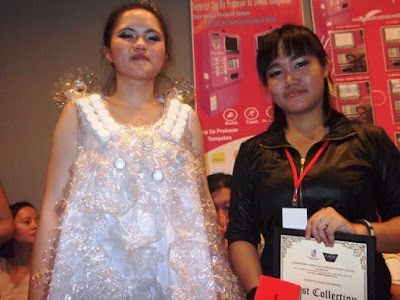 The materials used in those designs was mostly recycle items. But they still looks so awesome. 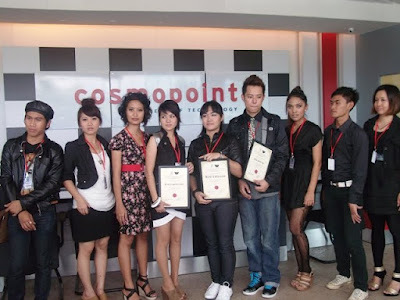 Designers and models are Cosmopoint Kota Kinabalu students. Keep up the good work guys. Congratulation to the winners.